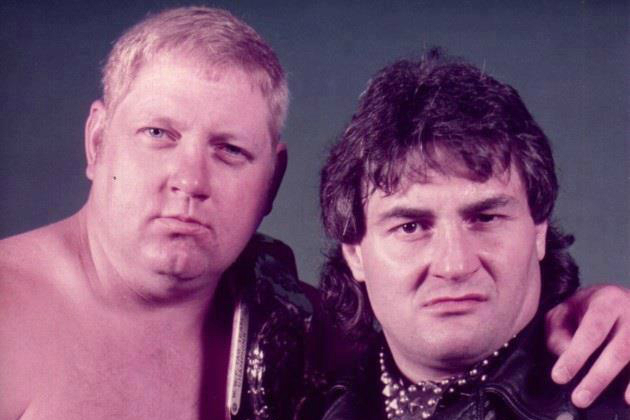 Episode 34 of Breaking Kayfabe with Bowdren & Barry is here! 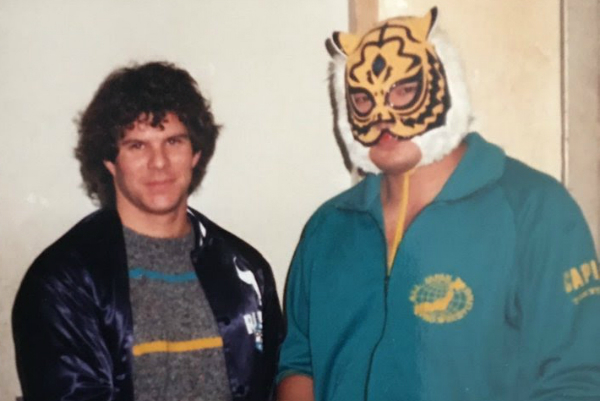 And on this episode, we will take a look at two more of Jeff’s top 100 of the 80’s, including a match that both feel belonged in his top 10!! That, plus we answer listener questions and discussion the legacy of Cannon Group, Inc., producers of some of the worst–and a couple of the best–films of the 1980’s!! Stallone, Norris, Bronson…and Streep?? 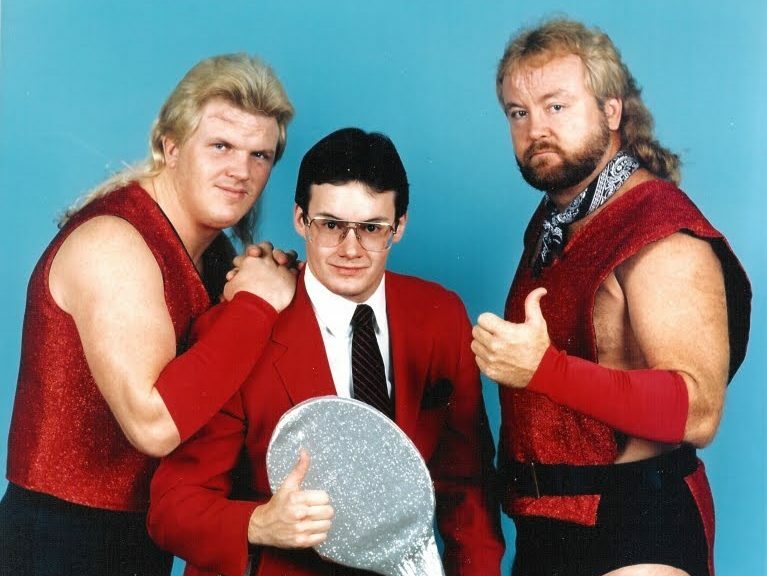 Episode 33 of Breaking Kayfabe with Bowdren & Barry is here….and on this episode we take a look at two more of Jeff’s top 100 of the 80’s, we take a look at the amazing Netflix series “Evil Genius”, and we give our top 5 diners we have visited! 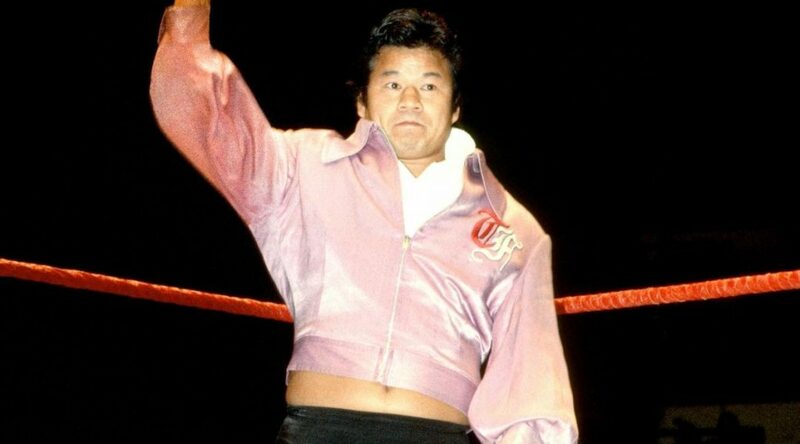 Episode 30 of Breaking Kayfabe with Bowdren & Barry has landed! 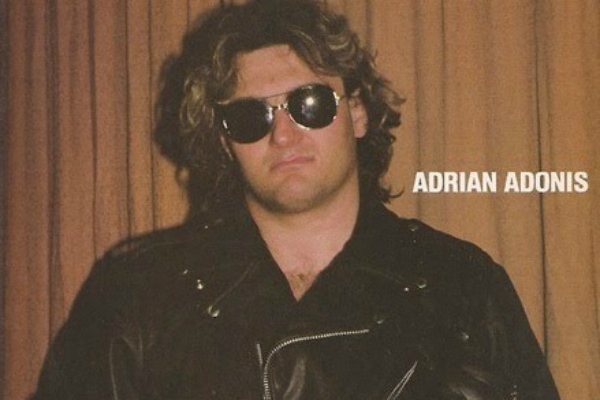 And in this episode we are back to discussing Jeff’s top 100 of the 80’s–with not one but two of his top 20 matches of the decade! 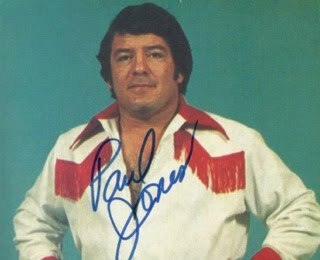 That, plus they take a look at the life and time of the recently departed #1, Paul Jones. And they offer their top 5 ice cream spots to visit! 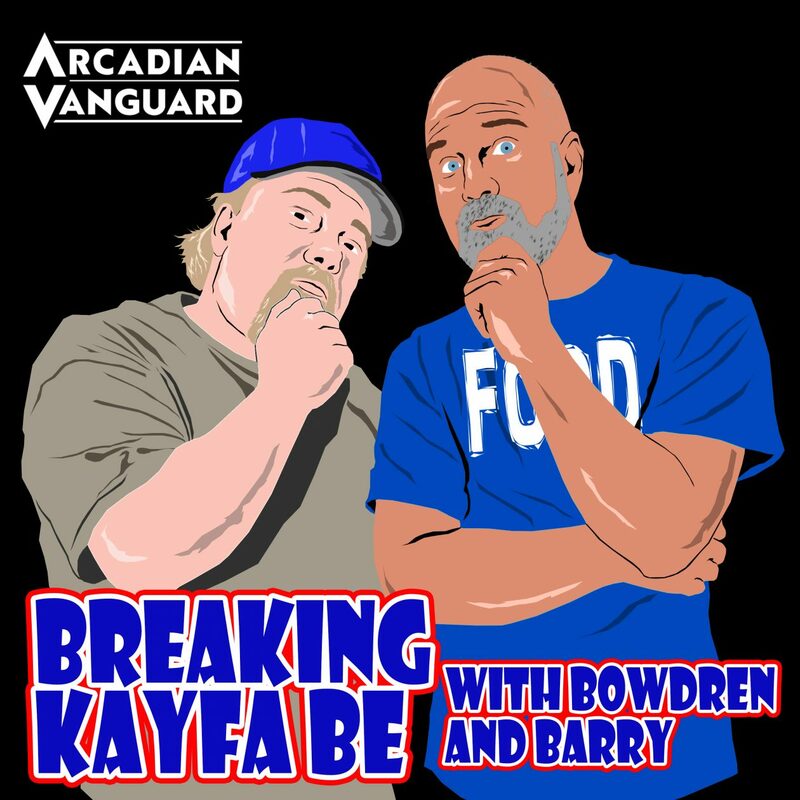 Episode 27 of Breaking Kayfabe with Bowdren & Barry has arrived! 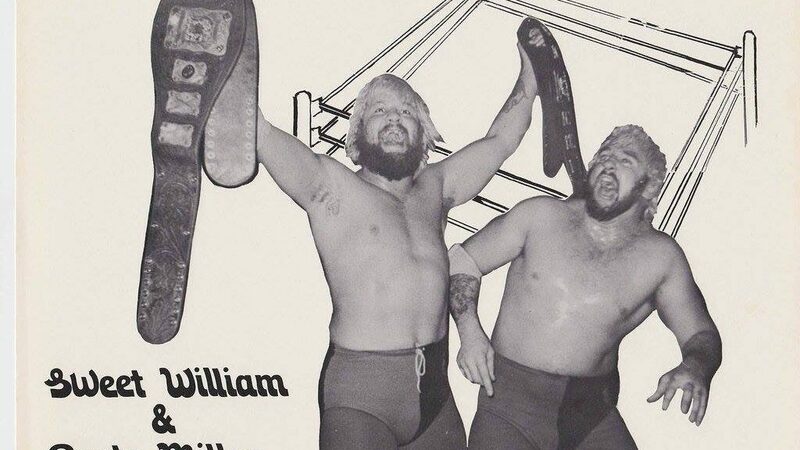 Its a special “wrestling only” episode as we examine two more matches that “should’ve been” on Jeff’s top 100 of the 80’s, and….. Jeff & Barry have a conversation with two time Florida heavyweight title holder Scott McGhee!! 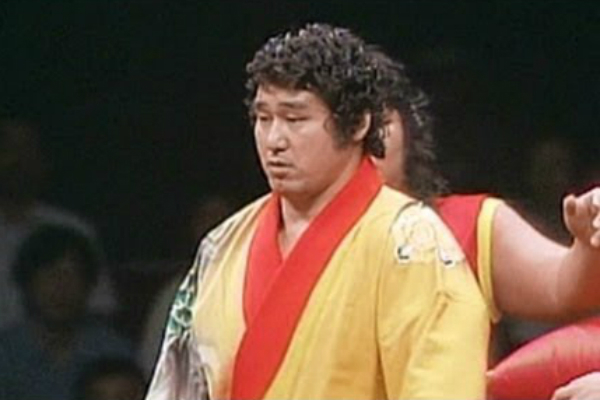 He discusses all sorts of things, like training with Karl Gotch, teaming in Japan with Andre the Giant, and where the Dynamite Kid would take someone recovering from a long hospital stay!